KVUE — Rumors have been swirling about the land that a popular cafe and music venue sits upon, and they're partly true. 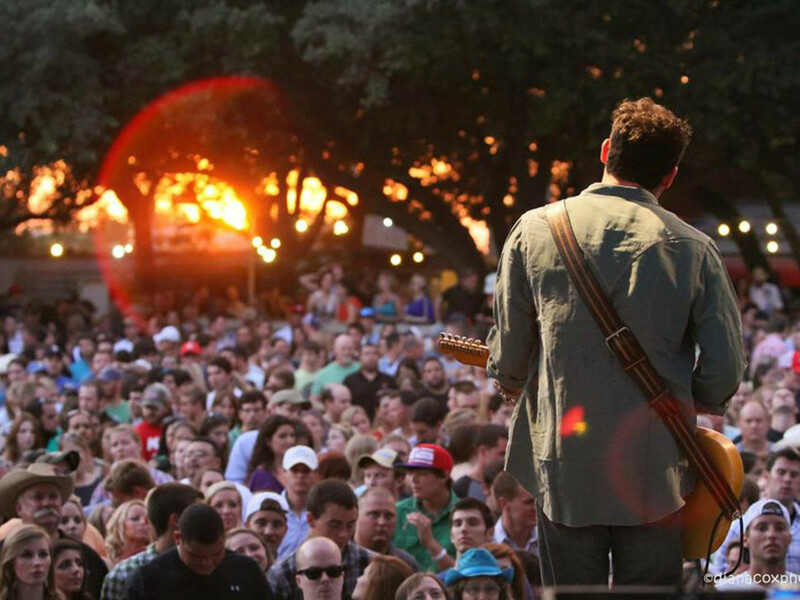 H-E-B has purchased the land that The Nutty Brown Cafe and Amphitheatre calls home. The 65-acre property along Highway 290 includes the 20 acres Nutty Brown sits on. H-E-B closed on the property last week but told Nutty Brown owner Mike Farr he could stay and operate as long as he wanted. "Before the acquisition, they reached out to me they made sure that I understood that I was welcome to stay and operate as long as I wanted," Farr said. "It's not one of these stories where the big bad company comes and kicks the guy off the corner. It's nothing like that at all." Farr said while he's grown his business over the past 13 years, the area around it has grown as well. He said he knew it was a matter of time before the land was sold. H-E-B released a statement Thursday, saying in part, "The Nutty Brown Cafe will continue with their operations and Texas country music concert series. We have no plans to develop the property at this time."